The Jeffrey resume has it all: a creative resume design, practical and professional layout, and very simple editing. 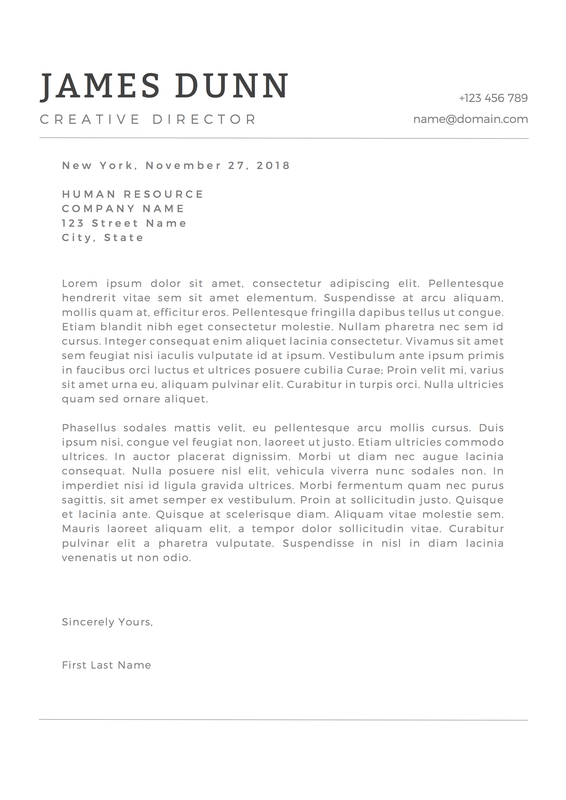 This creative resume template can be used for a wide variety of careers such as Marketing, Design, Business, or IT. Even non-creative jobs can benefit from a modern resume as it highlights your creativity, which is a sought-after trait that employers look for. 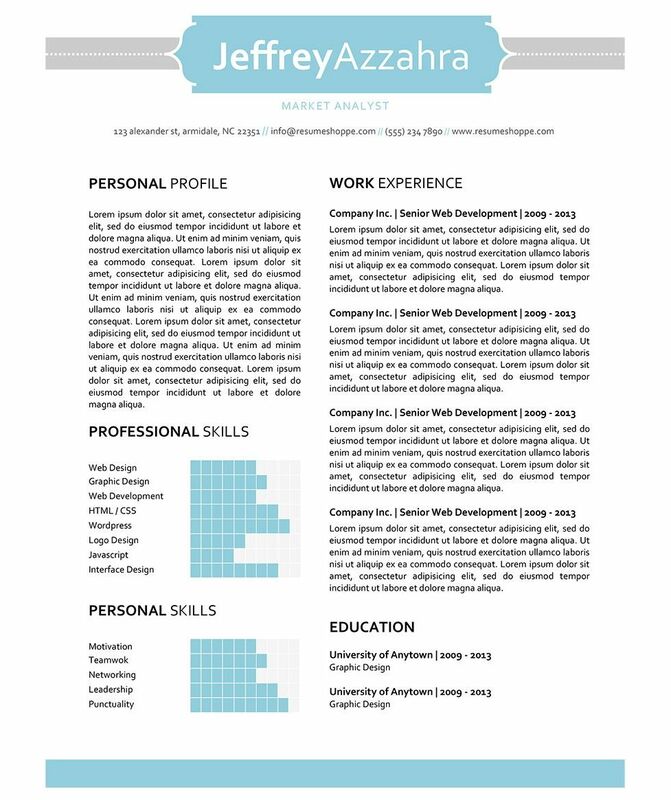 The look of the Jeffrey Resume makes a great template for both men and women (and of course you can change the colors if you want).